In many cases when the defendant is booked in to jail, a standard bond is set and the person will be released once the bond is posted. In some cases, such as those involving domestic violence offenses, the individual must go before the judge before a bond will be set. This allows the judge the opportunity to review the case and attach any additional conditions of release they feel are necessary. 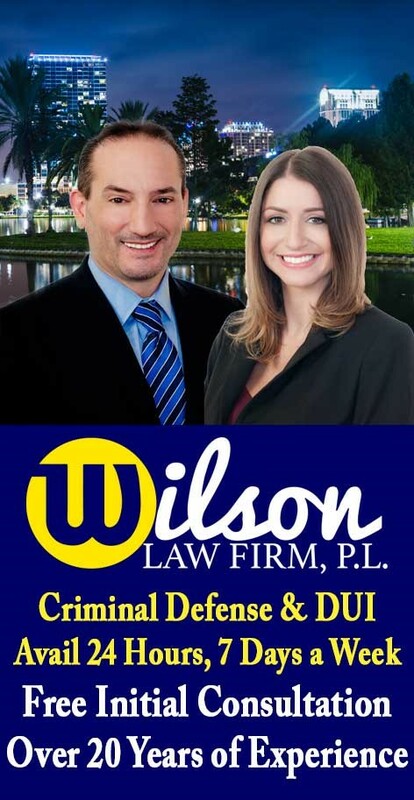 A person may be held on a high bond or no bond if the case involves a more serious offense, or if the individual has failed to show up for a past court appearance, or if the person is alleged to have violated the terms of their probation. You should contact the booking department at the county jail to check on the status of an individual prior to going to the jail to bond them out. The staff at the jail will be able to provide you with specific information regarding the amount of a person’s bond and their custody status. 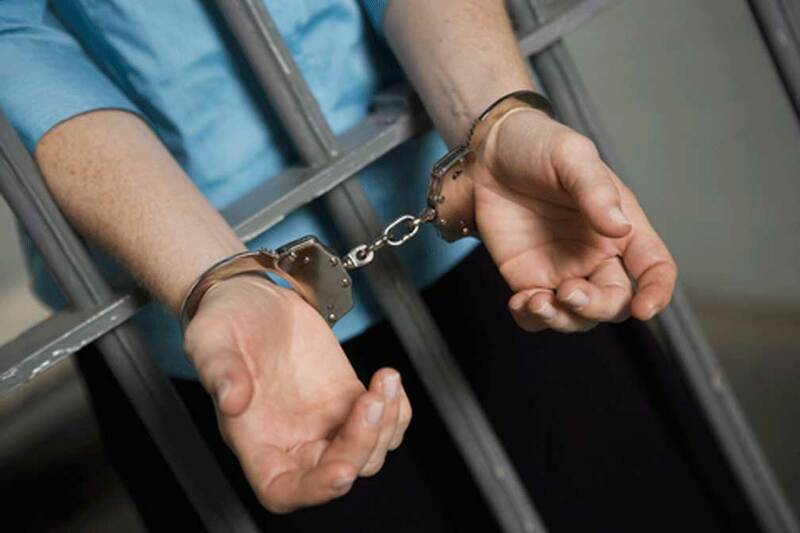 If you receive a call from someone in jail, do not discuss any facts or details regarding the criminal offense that the defendant is alleged to have committed. Calls from inmates at the jail are recorded and prosecutors use the statements recorded from these calls against the defendant. Your discussion about the facts of the case with the inmate and their responding statements may be the one piece of evidence that later results in their conviction.